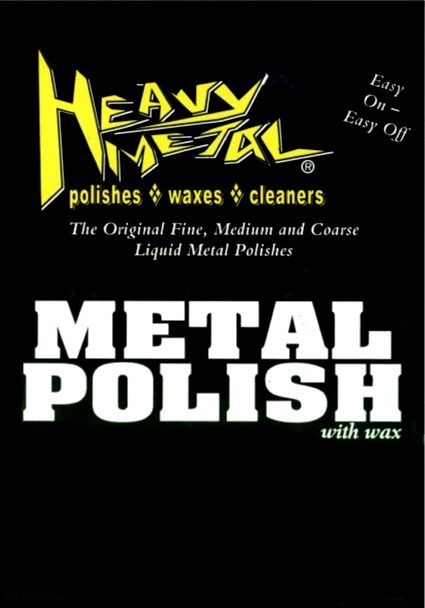 Heavy Metal Competition Finish Rubber & Vinyl Dressing is the quickest & easiest way to clean, revitalize, beautify & protect ALL rubber, vinyl, leather & plastic surfaces. Heavy Metal Competition Finish Rubber & Vinyl Dressing is non-toxic, non-greasy and leaves a long lasting protective barrier against drying, fading and cracking. Our advanced water based penetrating formula leaves an antistatic, non-oily satin finish that won't attract dust or fling off of your tires.